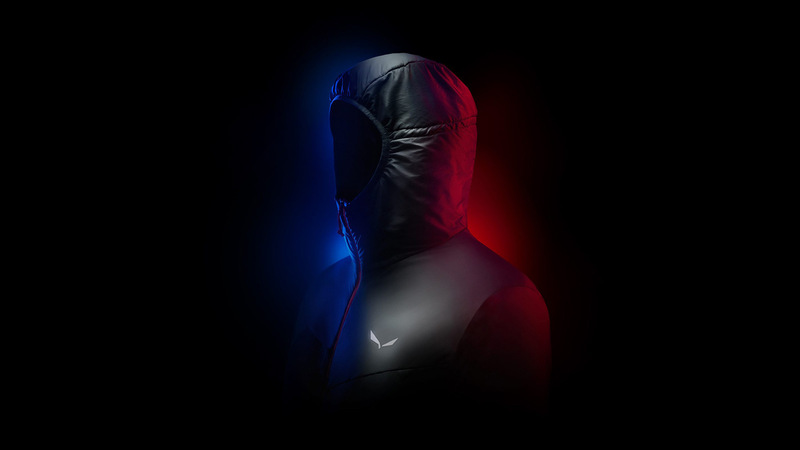 Made for alpine athletes, this wind-resistant, rain-repellent, and insulated nylon jacket is ultra-compact and ultra-lightweight. Heading into the heavens for your next adventure? Whether you’re scaling mountains or taking a hike near the tree line, alpine weather is too extreme and unpredictable for sea-level outerwear. 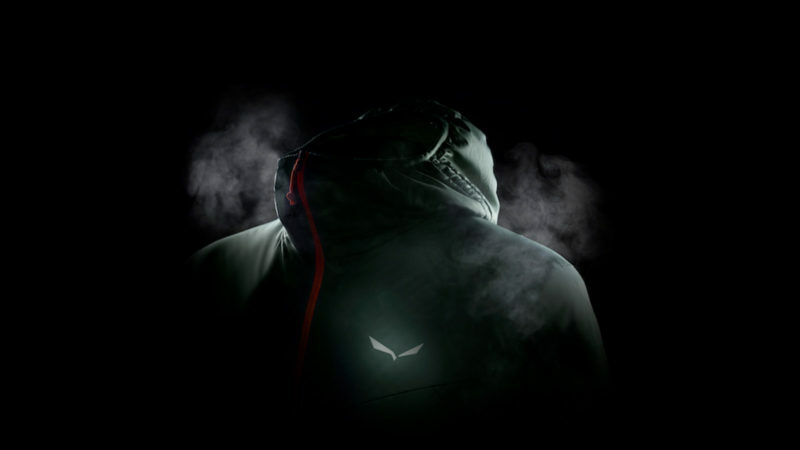 Enter the Salewa Pedroc Alpine Wool Perform Jacket. 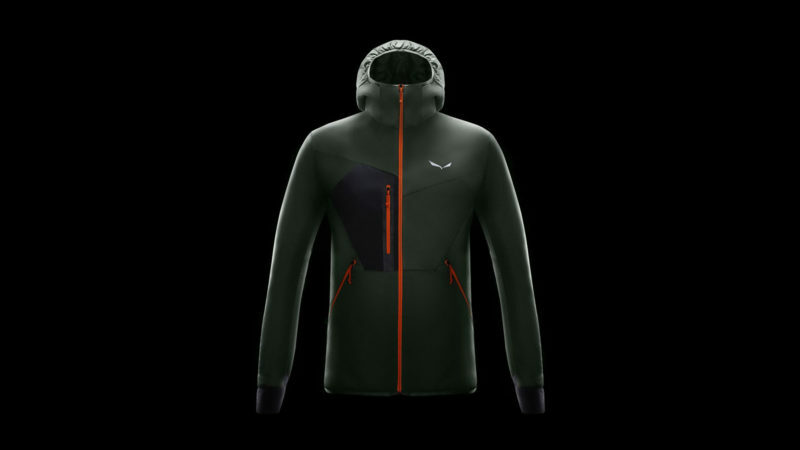 Already an award-winning design, this ultra-compact, ultra-lightweight Salewa jacket was engineered for alpine athletes who need warmth and durability as they move, sweat, and encounter different conditions. Wind-resistant and rain-repellent nylon keeps it light and comfortable, but the insulation is the star of the show — designed not just to keep you warm but to promote faster recovery as you push your limits. 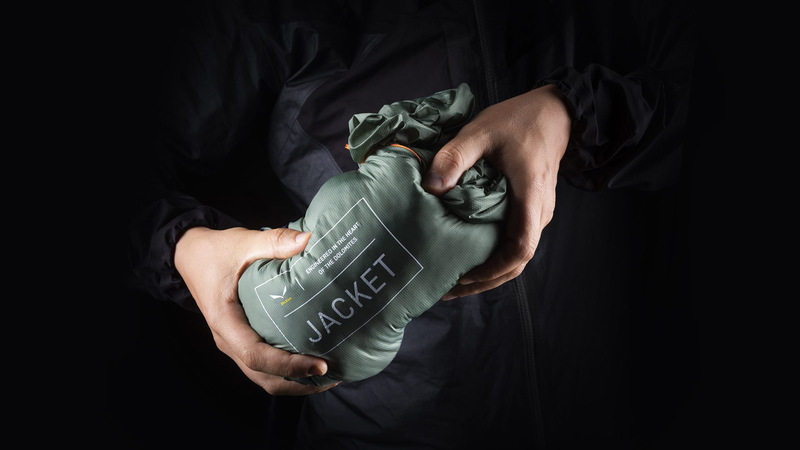 The jacket’s warm Tirolean wool comes from mountain sheep famous for their lanolin-rich durability, and it was combined with a resin of thermo-reactive minerals that interact with the wool to regulate your temperature throughout the day. Whatever your goal is, the Pedroc Alpine Wool Perform has the technology to help you reach it.